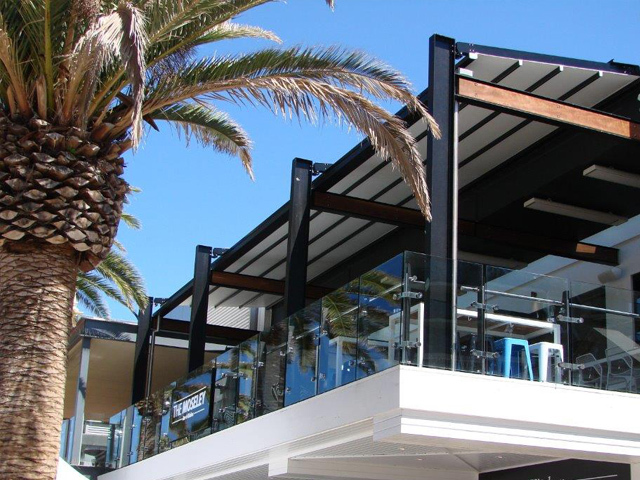 Offering a new range of colours and a 10-year warranty on their Docril, Outlook and Barrington range of awnings and blinds, Ricky Richards have you covered with outdoor shade solutions for commercial and domestic applications. 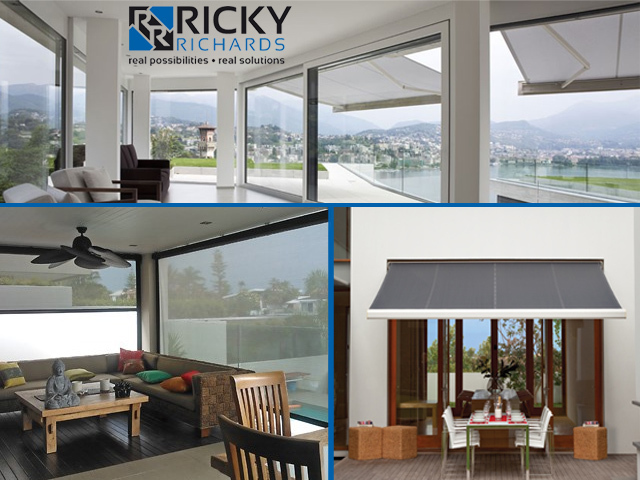 Proud of their durable outdoor collections, Ricky Richards is offering the industry’s first full 10-year warranty across all three of their Outlook, Docril and Barrington window furnishing ranges. 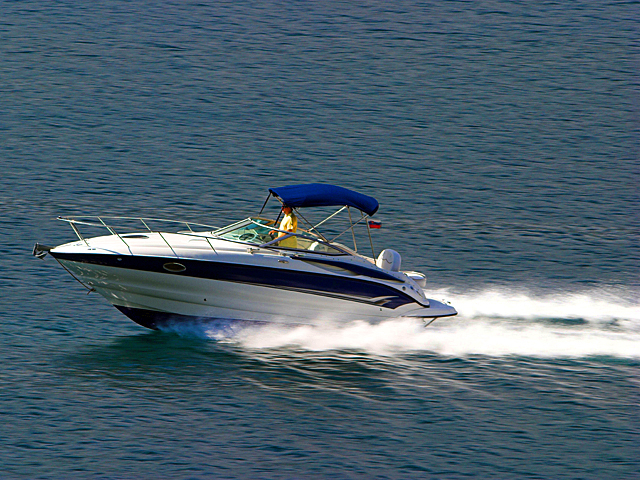 Because you’re dealing with manufacturers who control the whole production process, from raw material to finished fabric, you can rest assured the quality of Ricky Richards’ products is constantly monitored. 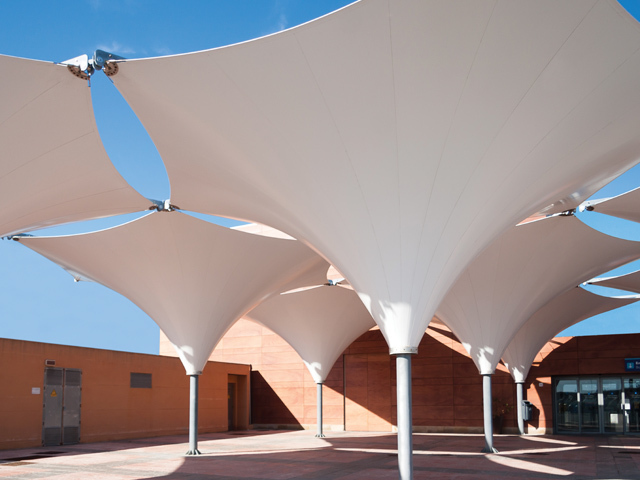 This allows them to be confident in their warranty offer and provide a real boost to the retail sector. 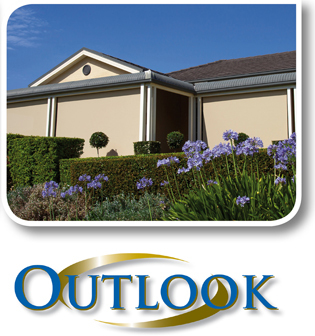 The 2016 Outlook collection from Phifer introduces three new Mode colours that match popular colorbond shades. Five exciting new Privacy fabrics are also being launched, which in turn complement the top selling Mode colours. These new options offer clients the chance to mix and match the vast majority of selections in the Mode and Privacy ranges. The Mode Textures range also brings in a luxurious designer element. 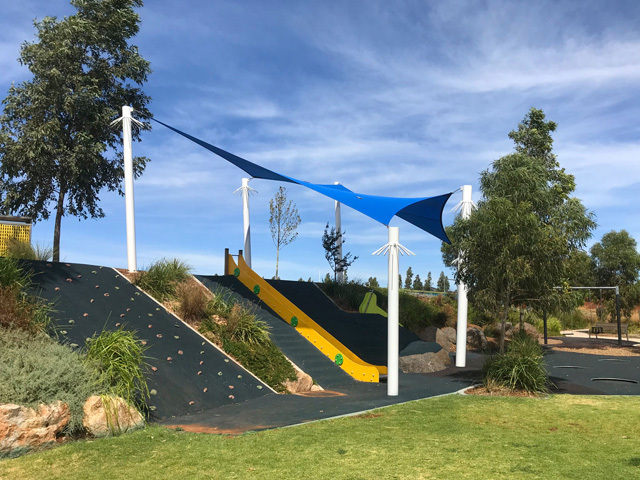 The bi-coloured yarn in various colour palettes will enhance any design and add surface interest to outdoor areas. 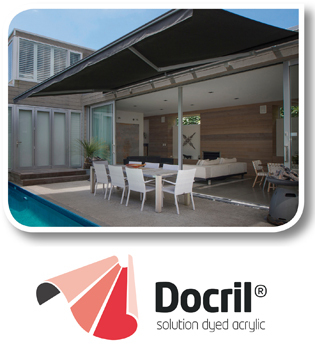 The Docril collection from Citel includes seven new plain colours and 17 new and modern designs. The new colours coordinate with the existing range to create a festival of colour to choose from. The Barrington canvas range is Australian made by Wax Converters Textiles and has really modernised the traditional canvas market. The charcoal grey back of the Barrington Artisan collection is a revolutionary fabric that has propelled canvas into the 21st Century. 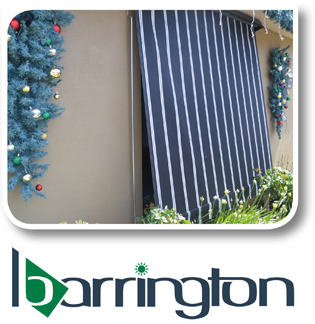 The Barrington collection was developed by Ricky Richards specifically for the Australian market, cementing their place at the forefront of innovation in the industry. 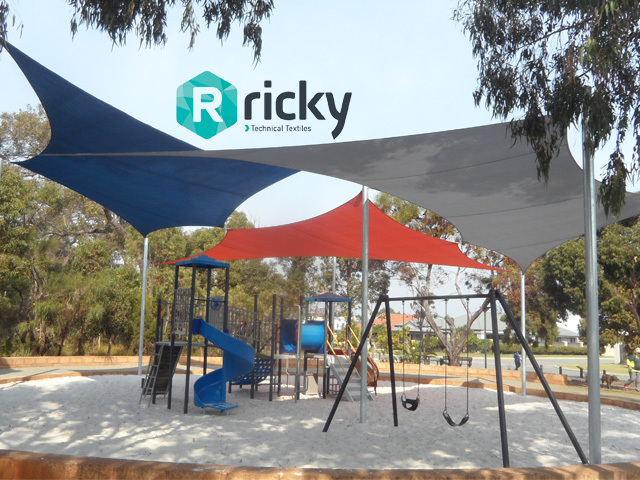 As a company, Ricky Richards is conscious of supporting not only Australian manufacturing but also of giving back to the community. 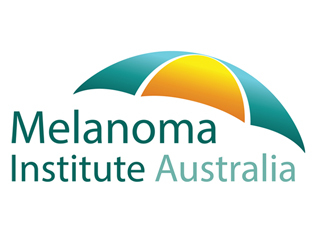 Their partnership with Melanoma Institute Australia (MIA) continues into its second year, with proceeds from their collections supporting MIA research teams in their quest to improve skin cancer treatment and ultimately defeat the disease. With the help of their window furnishing customers, Ricky Richards has been able to donate over $102,000 to MIA in the last financial year, with more pledged this year and beyond. Knowing the power of the Australian sun, Ricky Richards encourage you all to have your skin checked regularly. While the industry is constantly changing, it is reassuring that at Ricky Richards some things never change. 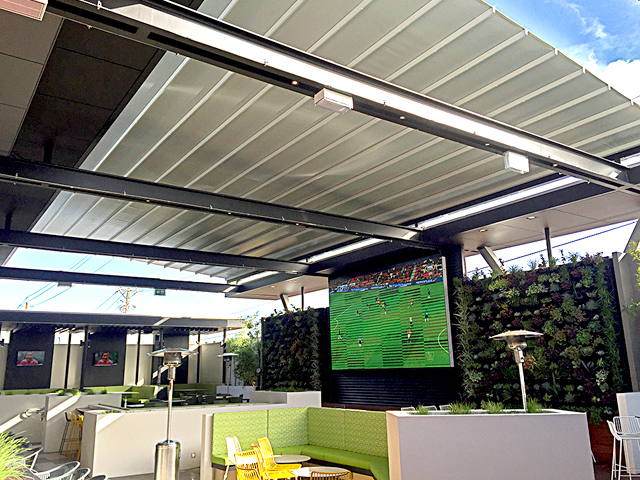 Their commitment to supporting quality Australian manufacturers who will continue to provide products that rival anything made in the rest of the world is at the forefront of everything they do.